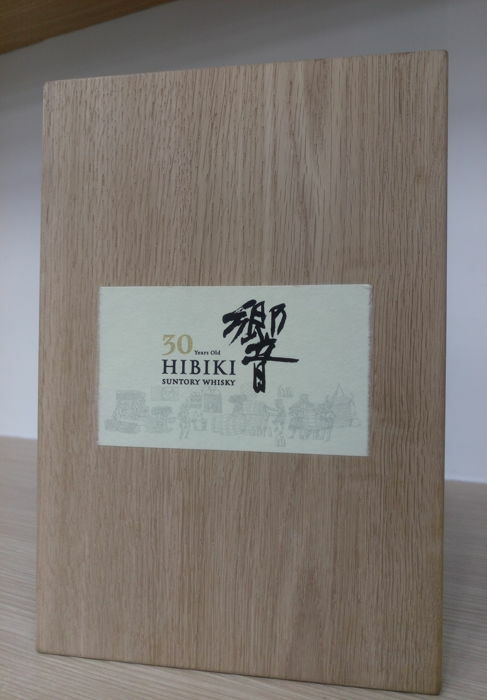 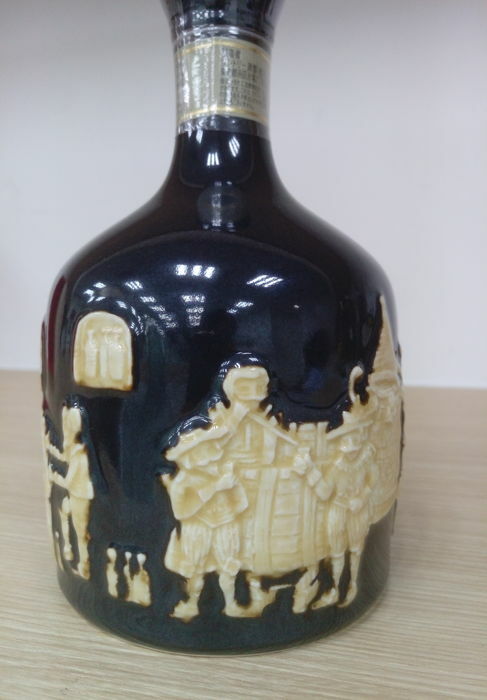 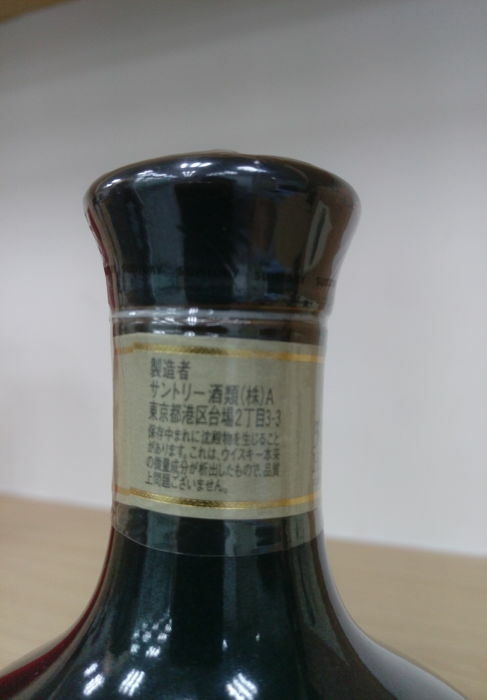 A bottle of Hibiki 30 Year Old, presented in a ceramic Arita ware decanter. 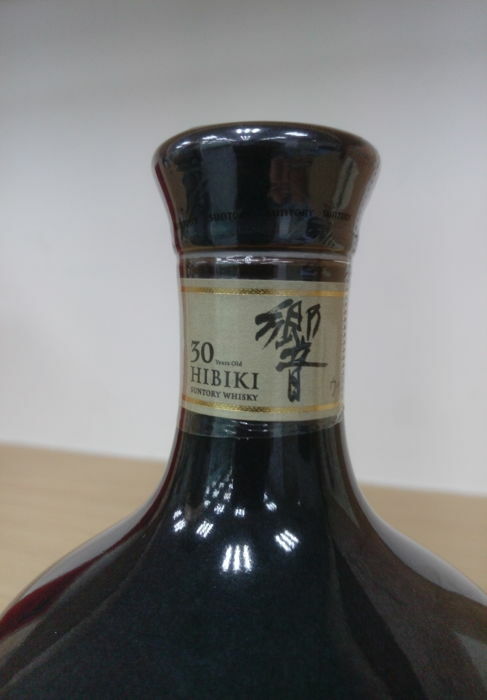 This is a blend of malt and grain whiskies, including those from Suntory's Yamazaki, Chita, and Hakushu distilleries. 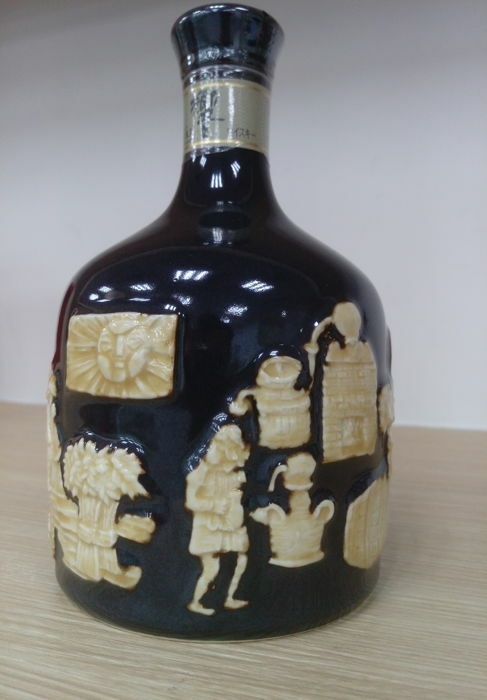 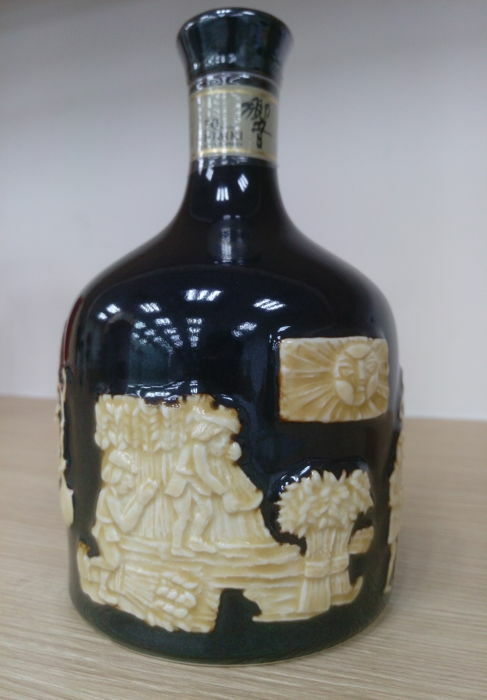 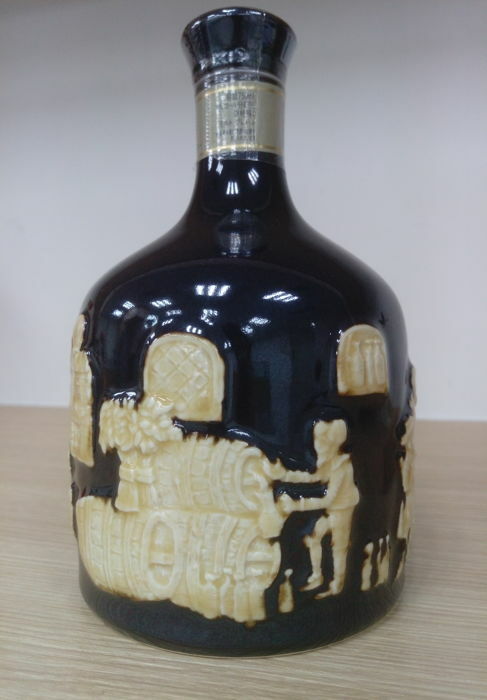 The decanter is embossed with a sun, a distillery, scenes of a harvest, and bottles being filled from a barrel. 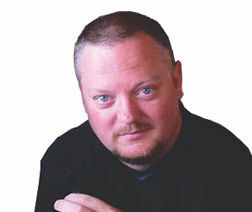 Verkoper = fraudeur. 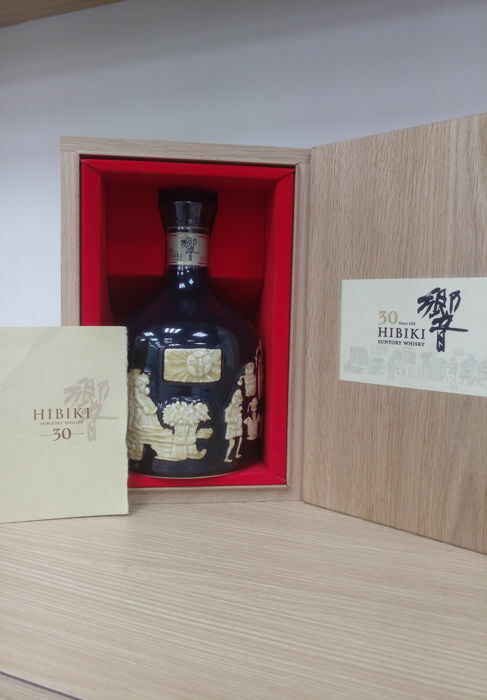 verkoper wilde geen contactdata afstaan om de fles op te halen in Hong Kong . 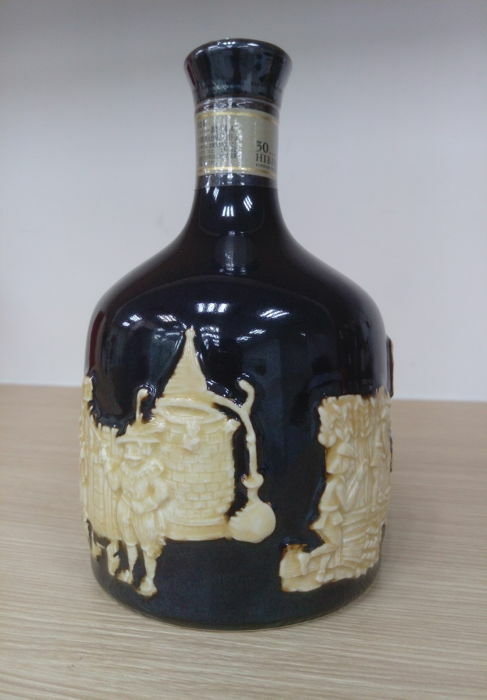 Na tig pogingen meldde verkoper dat de fles stuk was toen ik in Hong Kong was. 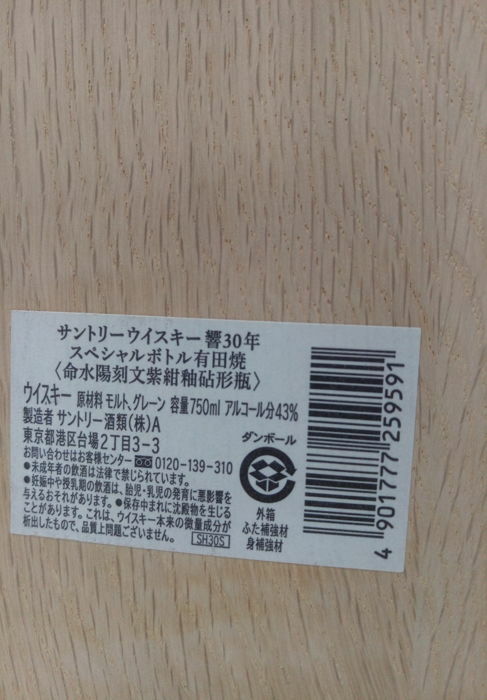 Fraudeur!! 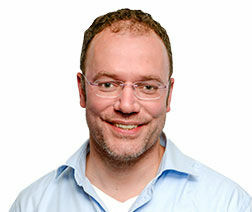 Walgelijk!! 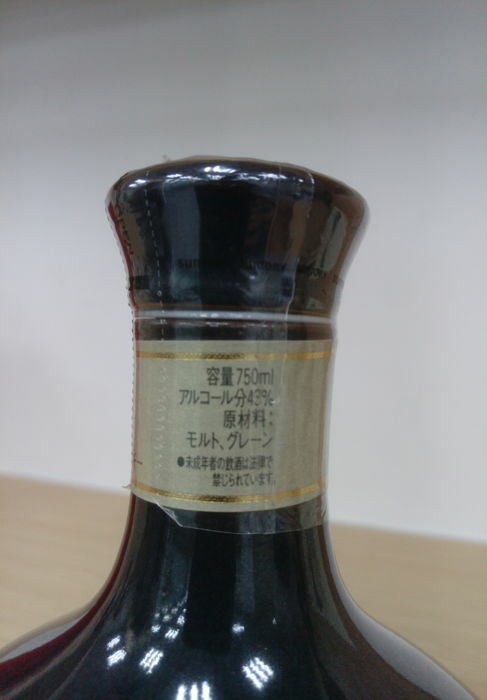 Puoi ritirare questo lotto direttamente presso il venditore: 西貢 (China - Hong Kong), Hong Kong.